Actor Arya-Nayantara in AR Murugadoss’ film? It is well-known that Arya and Nayantara, who were seen as a romantic pair in Boss Engira Bhaskaran, are acting together in multi-starrer Ajith Kumar's next film directed by Vishnuvardhan. But little less we know that they are likely to romance in yet another film produced by AR Murugadoss. The buzz in the industry says that Arya and Nayantara are likely to pair up again. Shankar's former associate Atlee is said to be the director of the untitled film. Like Boss Engira Bhaskaran, the upcoming movie is a comedy entertainer for which the makers of the film have already roped in Arya and they are keen to cast Nayan. The talks with Nayantara are reportedly on and their efforts are expected to come to fruition. While Arya is busy with Selvaraghavan's Irandam Ulagam, Settai(Delhi Belly remake) and Vishnuvardhan's next film,Nayantara is in great demand ever since she returned to films after a short break. The actress has to complete as many as four films before taking up this project. That Kamal Haasan is Hollywood bound is not news anymore because it has been well-publicized already. The news now is that the Ulaga Nayagan will be penning the script and directing a Hollywood film. The star released the trailer of Viswaroopam at the 13th Indian International Film Awards 2012 held recently and it has received rave reviews. 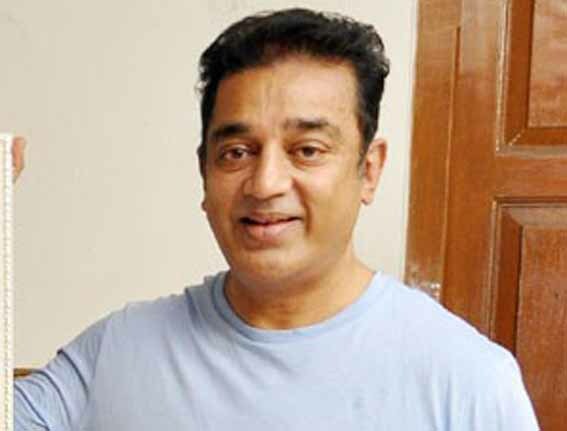 Viswaroopam has also caught the attention of Hollywood producer Barrie Osborne and he will be producing Kamal's venture, say sources. Barrie, incidentally, is the producer of Hollywood blockbusters such as Face Off, Lord of the Rings and Matrix. Director Gautham Menon has said that Neethaane En Ponvasantham will hit the screens either in August or September but the exact date will be decided only after the release date of Suriya's Matraan is out. The ace director has said that he doesn't want NEPV to compete with the 'big Matraan' and hence is bidding his time for its release. 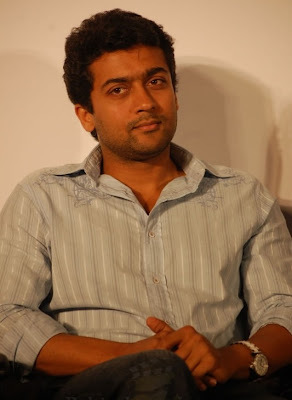 On the film's audio launch, Gautham said that he is planning it to be held during the first week of July and there is a possibility of it being launched on July 1st. The date will be announced formally is a few days' time, he said. NEPV's music has been scored by maestro Ilayaraja and the film stars Jiiva and Samantha as the lead pair. 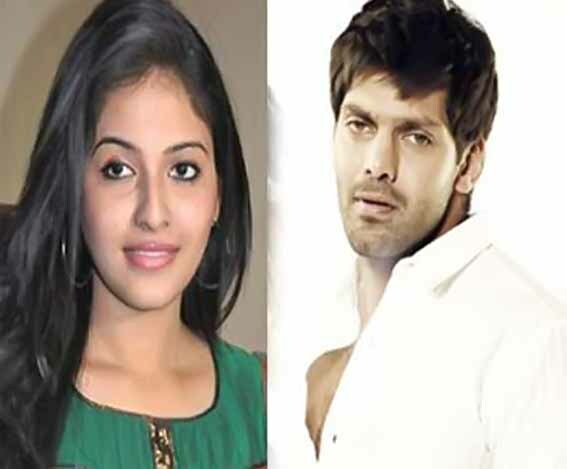 Arya and Anjali will be getting cozy in forthcoming film Settai. The actors will be sharing a passionate kiss in the movie, which is a remake of Bollywood film Delhi Belly. Speaking to a leading daily, director Kannan has agreed that Arya and Anjali will be locking lips in Settai. The kissing scene will be shot aesthetically in Mumbai. Imran Khan and Poorna Jagannathan had lip-locked in the original version, Delhi Belly. When asked whether Arya-Anjali will be part of intimate bedroom scenes just like the Hindi version, Kannan clarifies that he has made some changes to the original scene to suit the native sensibility. There is no room for any vulgarity in the film, as he wants the film to be watched by everyone including kids. Settai also features Hansika Motwani, Santhanam and Premi Amaren in the leads.